Washington State Ban Official Today! Bans Now Affect Nearly 9 Million! The State of Washington is expected today to stand as the first in the state in the nation to ban coal tar pavement sealants! 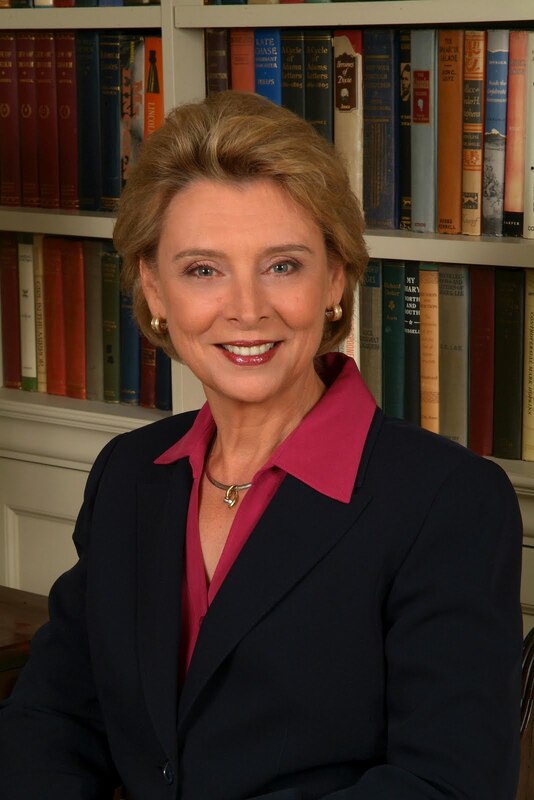 Governor Chris Gregoire is scheduled to sign the bill into law later today. The ban, when implemented, will push the number of US citizens affected by coal tar sealant bans to near 9,000,000! Representative David Frockt, who initially sponsored the bill, said after it passed the legislature: “we are not the first, we won’t be the last” to implement statewide bans. Congratulations are due to legislators on both sides of the isle for their support of this common-sense legislation! After January 1, 2012, no person may sell at wholesale or retail a coal tar pavement product that is labeled as containing coal tar. After July 1, 2013, a person may not apply a coal tar pavement product on a driveway or parking area.